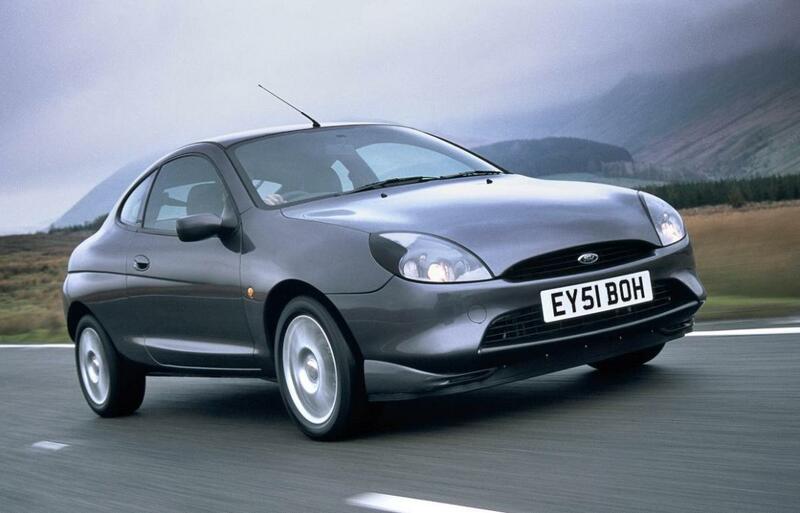 Additional Info: Based on the Mk4 Fiesta. 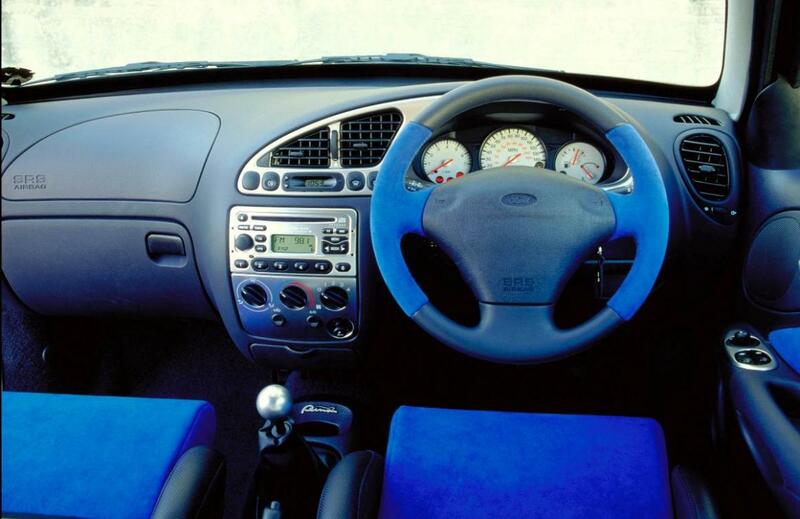 Has 4 engine options, a 90bhp 1.4, a 103bhp 1.6, the 1.7 engine above and the 1.7 engine below. 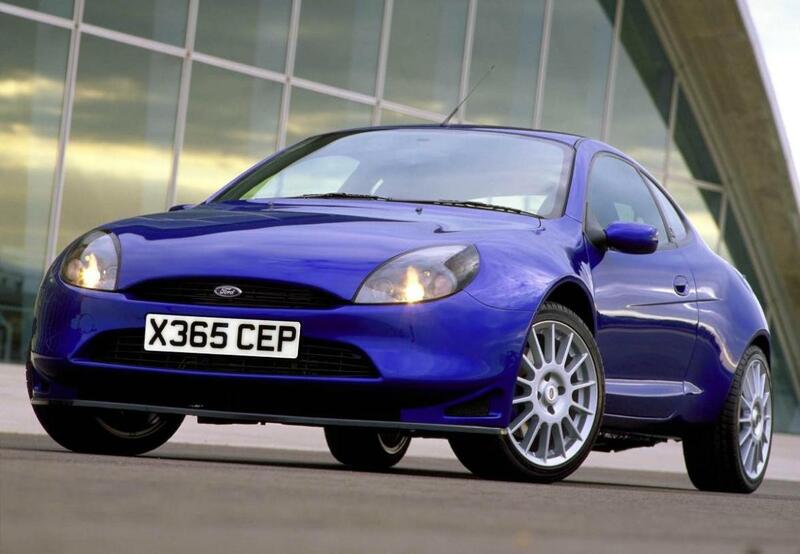 Additional Info: Has larger 4 pot calipers, Sparco bucket seats, Ford Racing blue paint, a wider body, wider wheels, uprated suspension, a strengthened gearbox and some even opted for a LSD. 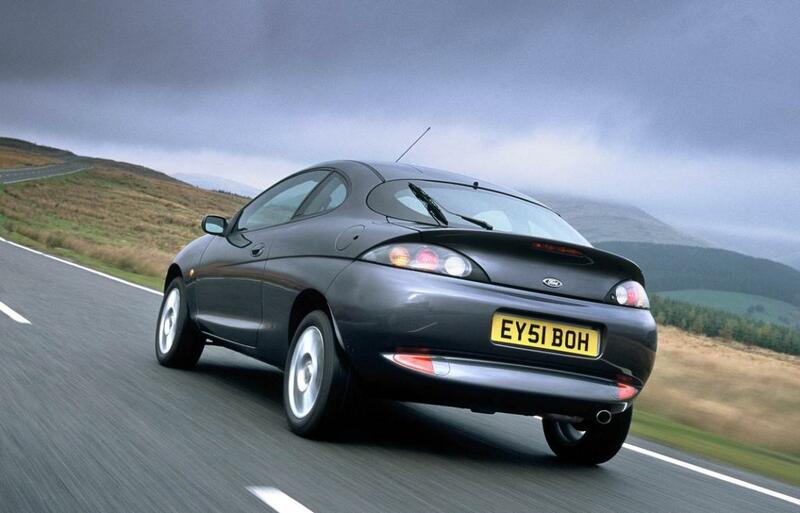 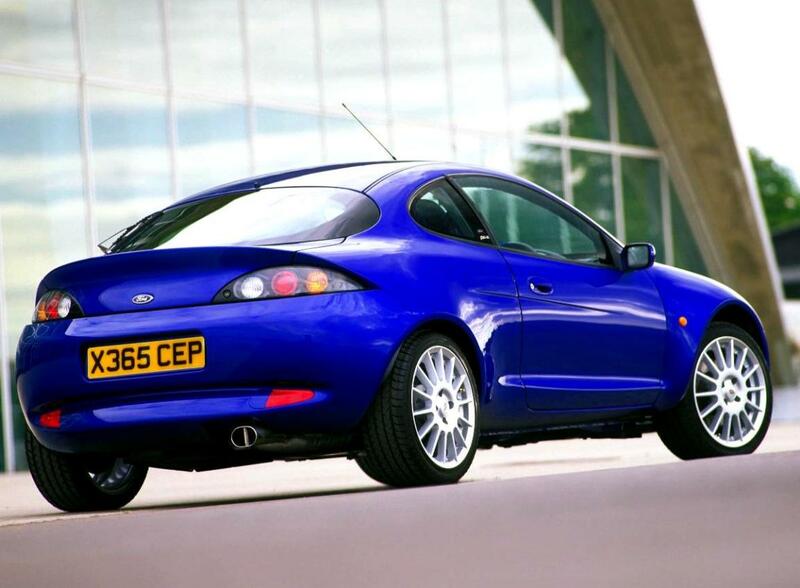 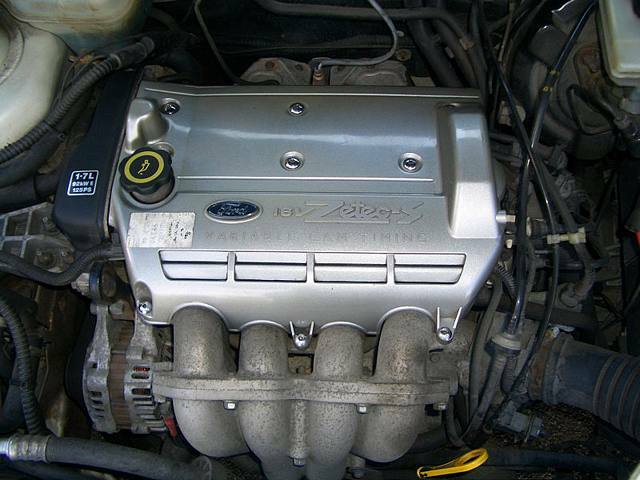 All coversions were carried out by Tickford UK. 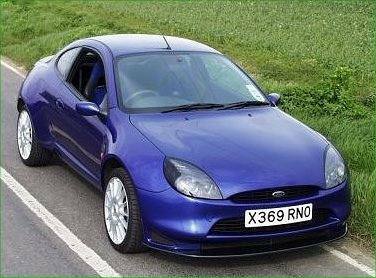 500 in total were built. 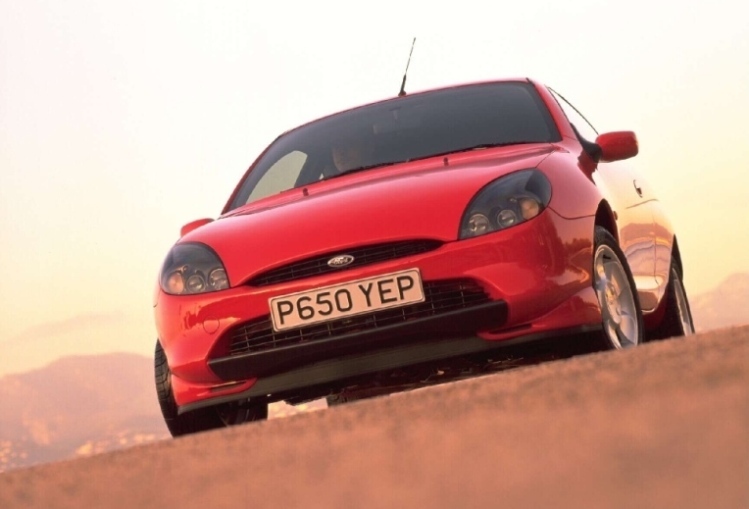 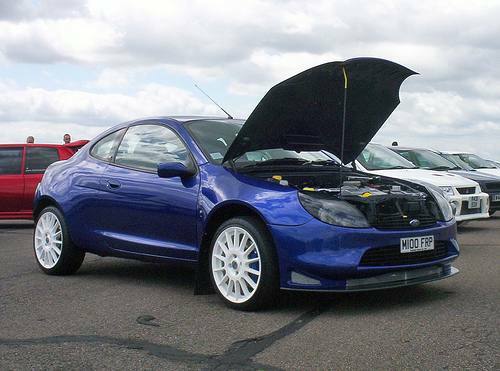 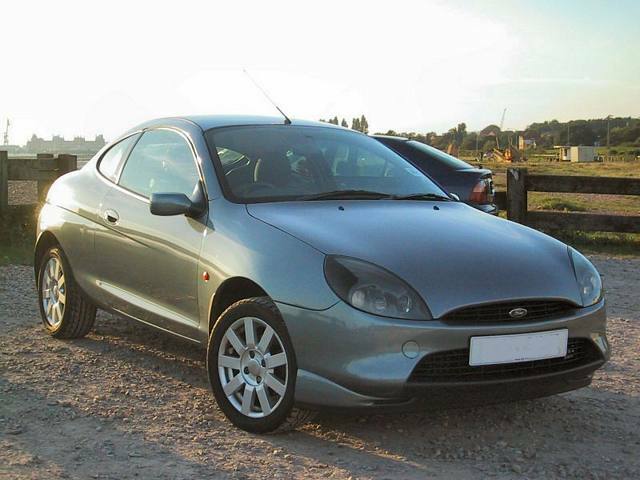 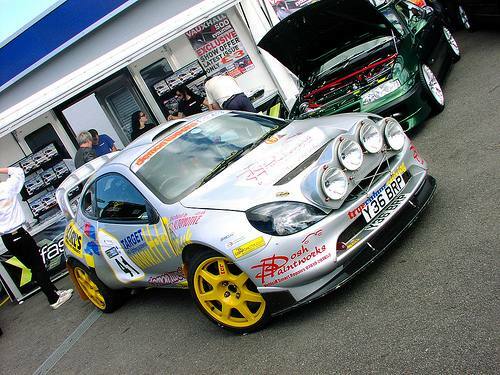 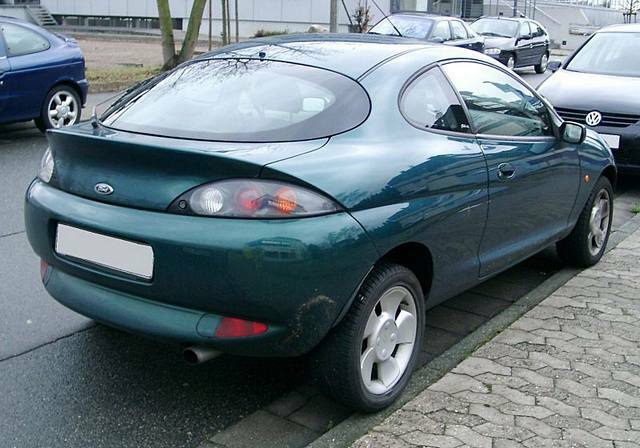 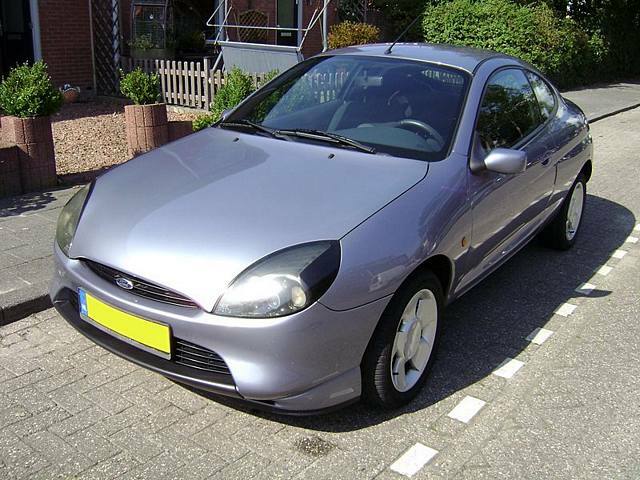 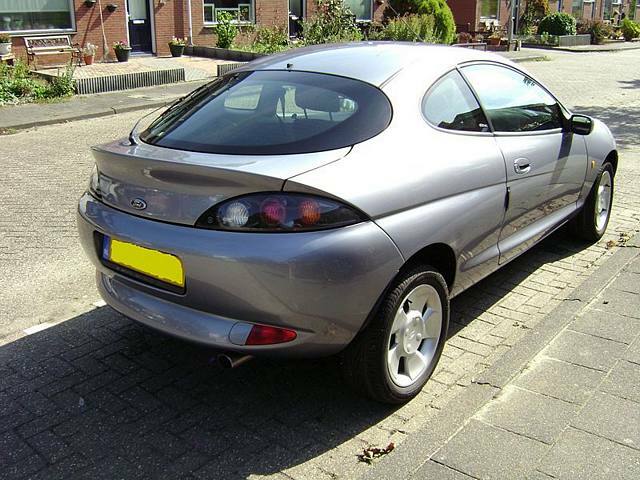 There’s even a Ford Puma kit car built for rallying with a 200bhp 1.6 16v engine.